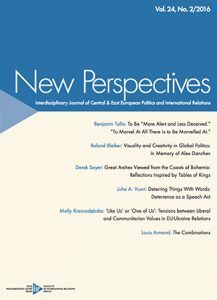 New Perspectives (ISSN 2336-825x – print version; 2336-8268 – an online version) is a peer-reviewed journal published Twice a year in English. 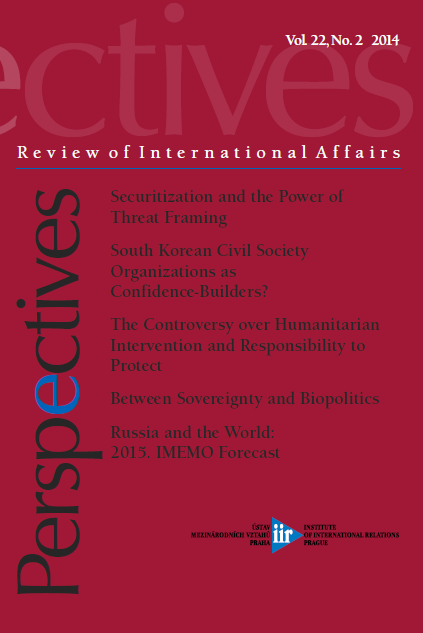 Its subtitle is Interdisciplinary Journal of Politics & IR CEE . 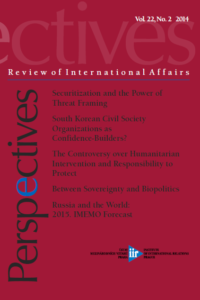 It has been published since 1993 and Perspectives, a peer-reviewed December 2002 and transformed it New Perspectives in 2015. 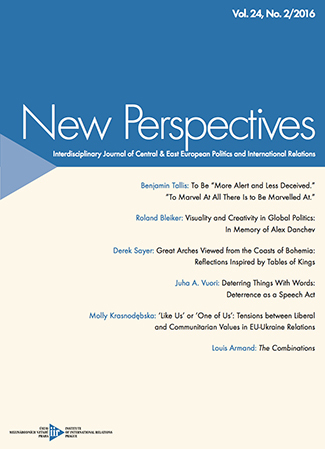 By now it has Established Itself as the leading journal in Central and Eastern Europe, dealing with ranges of issues from international relations theory to contemporary International Politics, Including Regional and Global issues That Affect international relations.